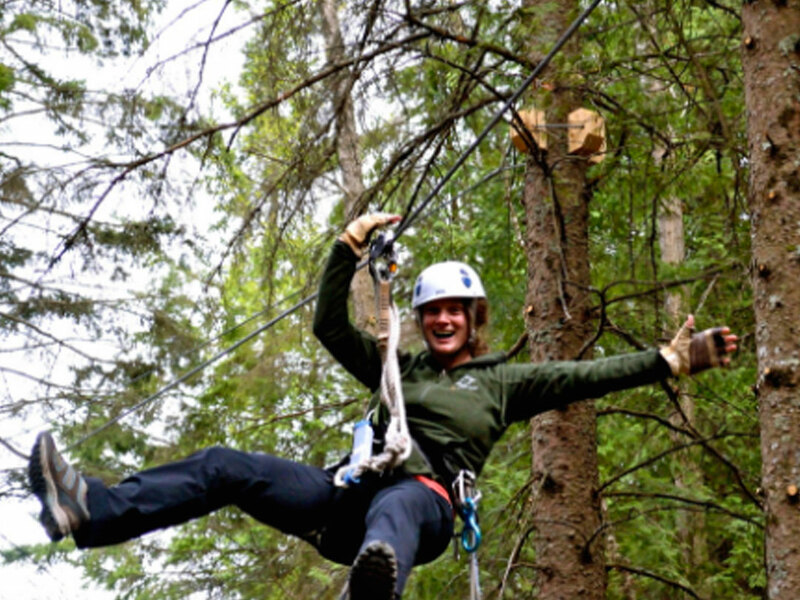 Door County Adventure Center’s leadership development and team building programs are offered all year round. We offer Community Leadership and Non-Profit Programs throughout the country. These programs provide participants with group perspective, leadership styles, group communication, and collaborative leadership skills. In addition, our professional team adapts the curriculum to fit your community program’s specific needs and outcomes. We also provide board development training and workshops on specific topics. 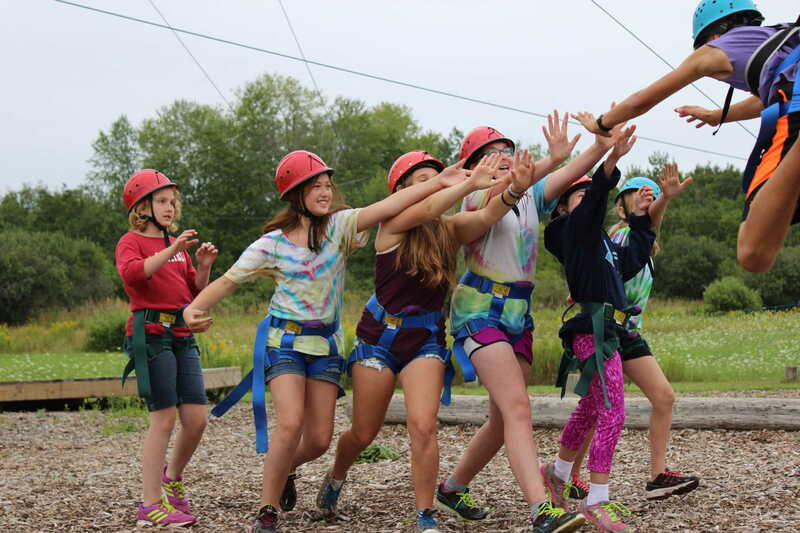 Youth Leadership Development is a fun and rewarding approach to group development and team building. We have created a hands-on experience in which youth learn, apply, and transfer their new-found knowledge back to their school, family, community or organization. Additionally, our professional adventure team will customize a program that fits the needs of your youth non-profit group. We will accommodate half-, full-, or multi-day adventures! These can be facilitated at the Team Leadership Center or at the site of your choosing! Whether it is recreational or life skills training, we will keep your outcomes and goals the focus of the day. Our professionally trained instructors work with groups and individuals to improve their problem solving skills, build their confidence, and provide them with life-lasting experiences. We provide tools to help scouts work towards badges and build skills that align with the Scout missions. With personalized curriculum, we are the perfect troop destination! We outfit and guide trips for youth and adult groups in and outside of Door County. Pick and choose what your overnight trip looks like by using our menu below. Please contact us by clicking the Reservation Requests button at the bottom of the page.